Just months after the successful relaunch of the Mini Clubman the carmaker has unveiled a new model to boost the line-up, the One D.
With fuel economy of 74 mpg and emissions of 99g/km, the car is aimed squarely at fleets and company car drivers. There’s also a high spec level including satnav, cruise control, Bluetooth connectivity and the firm’s ‘connected pack’. The new model retains the Clubman’s split rear doors, something of a signature design feature now, while its practicality is also boosted with four full sized doors. There is room enough for five adults and luggage. Mini says its new One D retains the car’s famous driving characteristics and excellent road-holding abilities. Under the bonnet is a three cylinder 1.5litre diesel unit with twin power turbo technology which helps the car reach 0-62mph in 10.4 seconds and have a 119mph top speed. The Mini Clubman One D also comes with the ‘excitement pack’ which includes the Mini logo projection onto the ground whenever the door is opened. 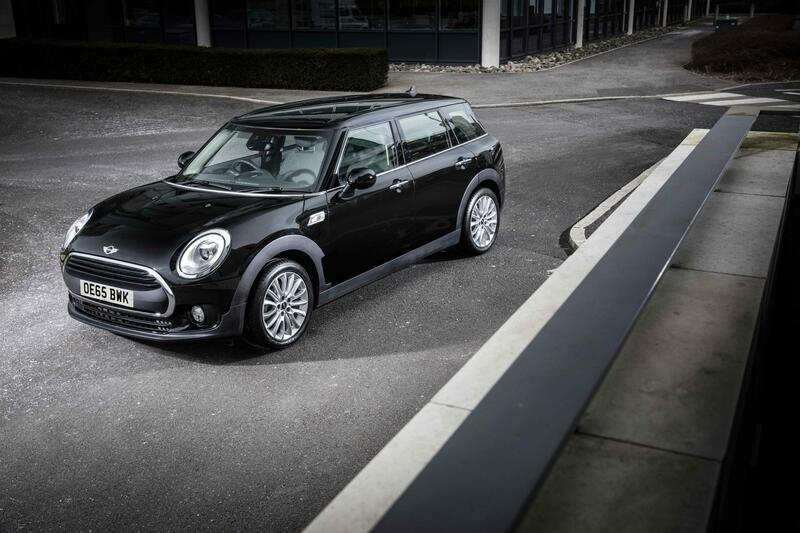 In addition, the Mini One D Clubman also has 16inch alloy wheels, alarm and immobiliser, automatic wipers and lights, interior lights pack, multi-function steering wheel and a tyre pressure monitoring system. The latest Mini Clubman is larger than the model it replaced and has a bigger boot too – it’s a useful 360litres which extends to an impressive 1,250litres when the rear seats are folded flat. 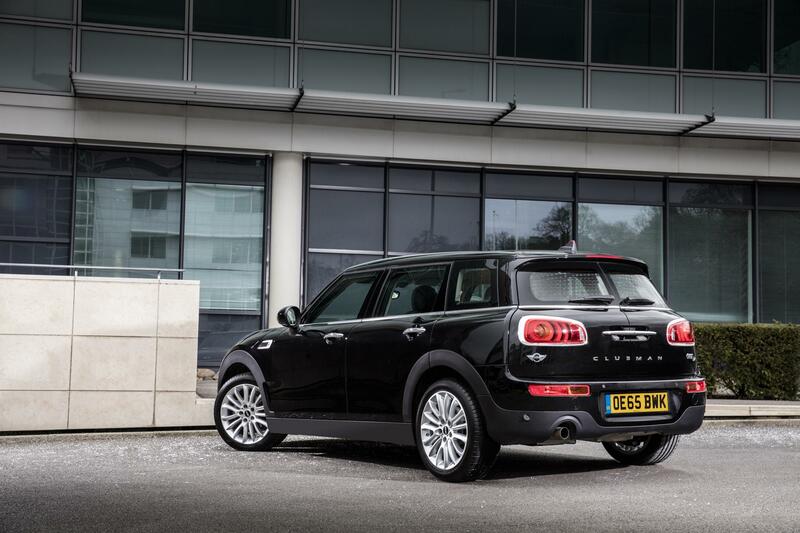 Around half of buyers will specify the Mini Clubman One D with the Chili pack which provides heated leather seats, parking sensors, automatic air con and LED lights. It’s easy to appreciate why Mini is targeting company car drivers since they saw a 44% jump in sales last year to the sector – led by demand for the New Clubman and the Mini Hatch in five door guise. Prices for the new model start at £21,003-£75 OTR and it is available to order now with deliveries starting from April. This entry was posted in Car Leasing, Cars, New Cars, Small Car and tagged Mini One D Clubman by Steve Lumley. Bookmark the permalink.